Do you have some Lego lovers in your home? Our household is ALL about Legos and so I love to create learning experiences that use them. 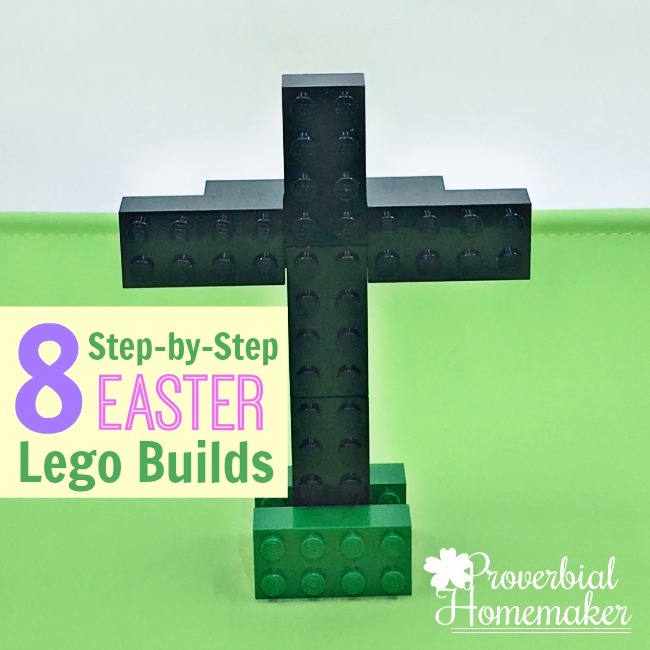 With Easter coming up and our Easter Lego Challenge starting on Palm Sunday, I thought I’d share these fun Easter Lego Builds with you! When we do Lego challenges in our home, we like to leave a lot of room for creativity. That often means avoiding too many examples or instructions so that their little brains can come up with great solutions! Sometimes, however, a little inspiration helps. And following some simple build instructions can be great fun too. We have come up with 8 Easter Lego builds (plus a bonus!) 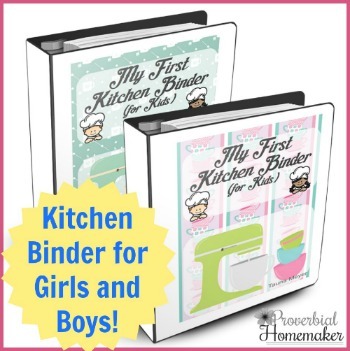 that you can download and use with your kids. 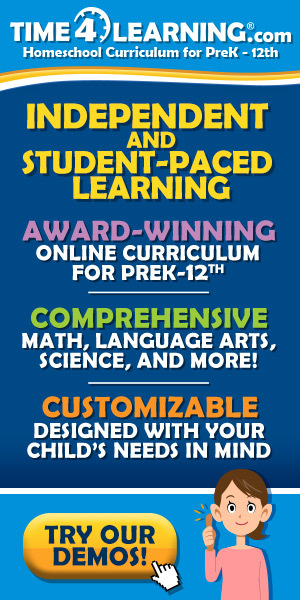 We created these for our own kids and having fun along the way experimenting with visual instructions and animated gifs. 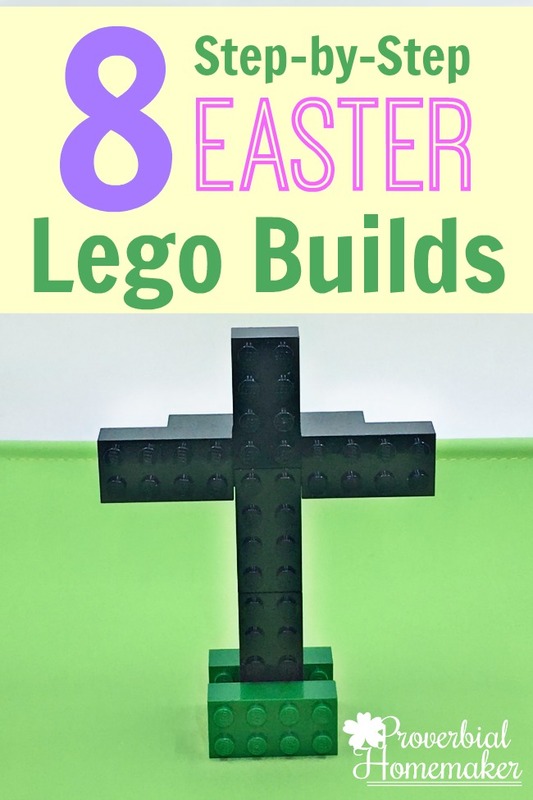 Many of these builds are great to accompany the Easter Story Lego Challenge, which is an 8-day Easter Bible reading plan that includes Lego build prompts, copywork, coloring pages, and more! 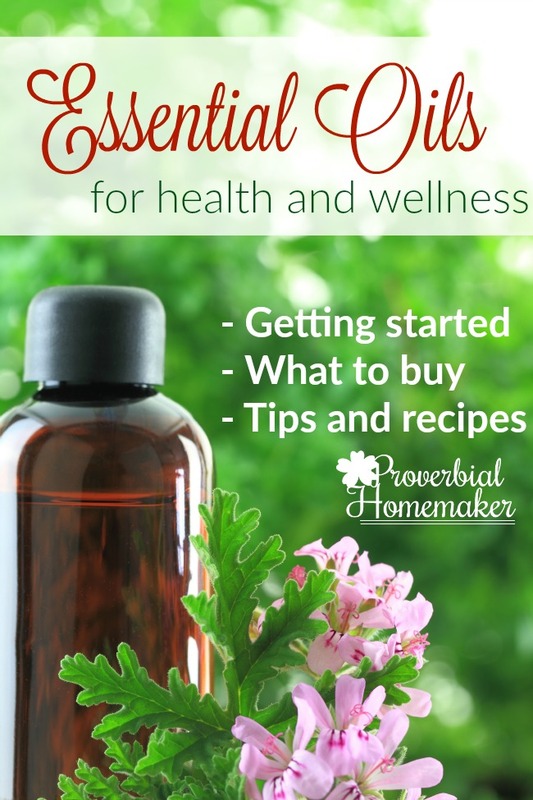 We like to start our challenge on Palm Sunday but you can start it any day you like! 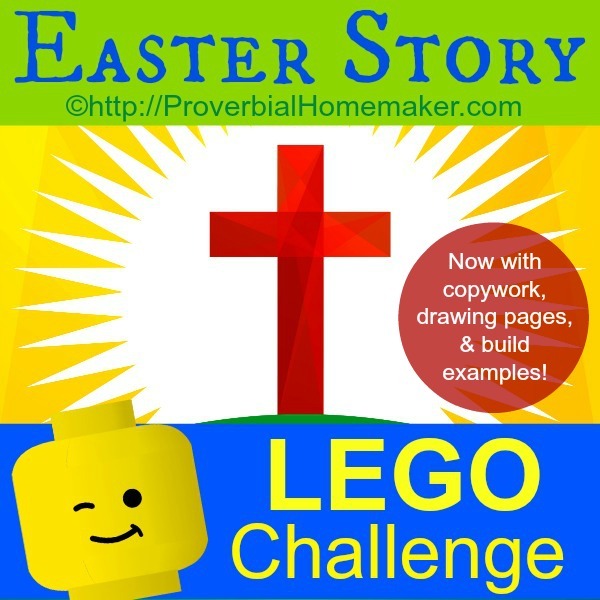 Check out the Easter Story Lego Challenge here. You can download the free Easter Lego Builds below and have them delivered to your inbox. Each of the following builds includes some notes, a photo of each step in the build, and a link to an animation you can watch for that build. Plus a bonus build animation! Although we attempted to keep things simple, be sure to encourage your kids to be creative and use what Legos they have if they don’t have exactly the ones shown in the instructions! Get the Easter Lego Builds!